The risk coach David Blatt took in fielding a fairly weakened side in the Basket League game at Kymi, ahead of two Euroleague games in three days, very nearly led to the first big upset of the season, but Olympiakos managed to escape through a last-ditch effort by Frenchman Axel Toupane. The Reds beat Kymi 77-74 at Halkida on Sunday after surviving a big scare at the hands of an improved side that brimmed with energy. 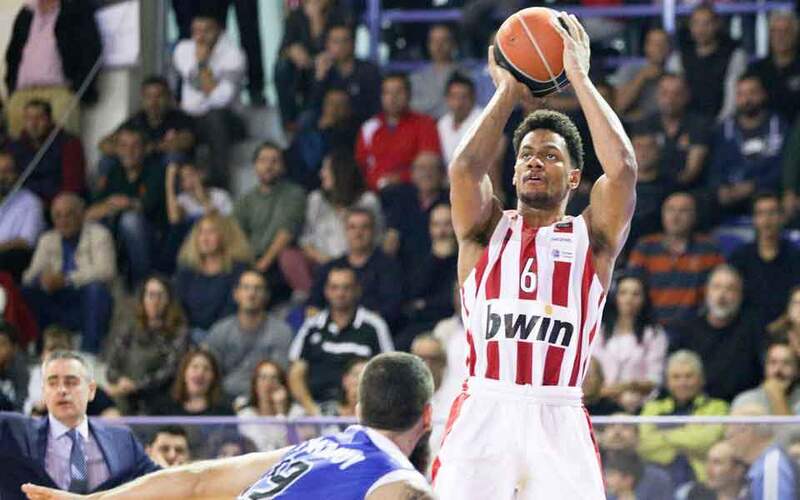 The absence of captain Vassilis Spanoulis, among others, had Olympiakos struggle for long periods, before Giorgos Printezis and Toupane spared the Reds’ blushes in the end. 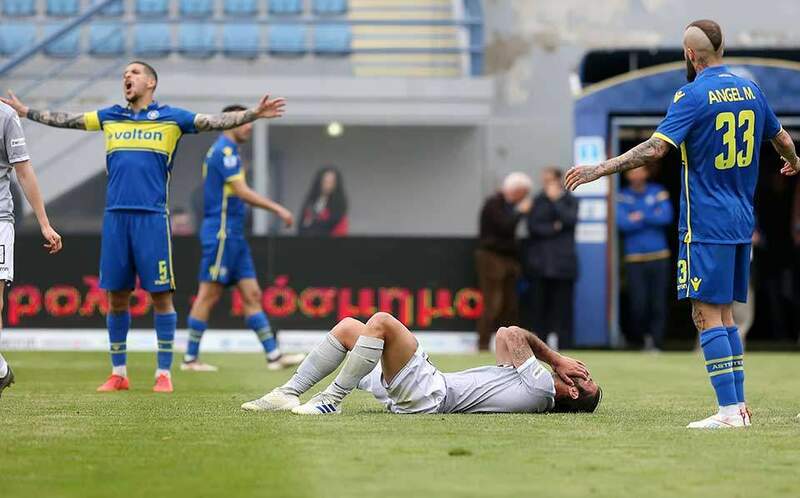 Peristeri did score another upset, adding the scalp of Promitheas to that of AEK a week earlier. The promoted side from western Athens won 76-73 at Patra on Saturday to make it two out of two at the start of the season. AEK made up for its loss at Peristeri with a 20-point triumph over fellow Champions League participant PAOK with a 91-71 score in Athens. 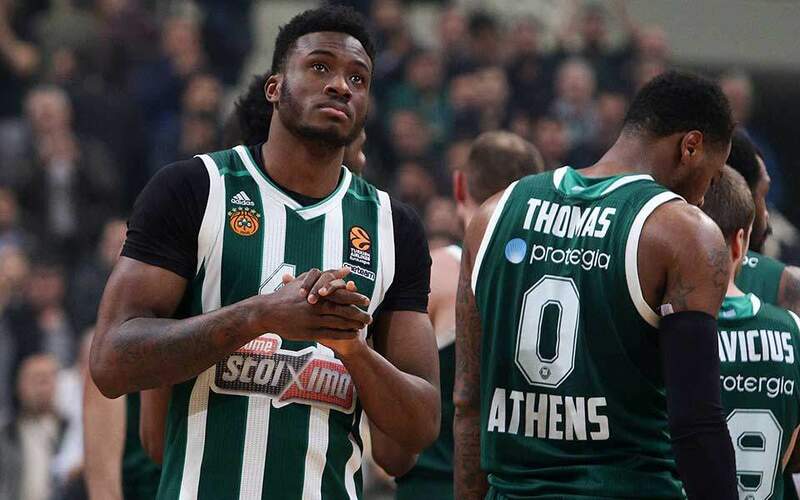 Panathinaikos saw off host Aris in Thessaloniki with an 84-70 score in an eventful game on Saturday that had both coaches, Panathinaikos’s Xavi Pascual and Aris’s Vangelis Angelou, ejected for exchanging angry words from the first quarter of the game. Two clubs scored their first ever victories in the Basket League, as Holargos downed Kolossos Rhodes 74-60 at home, and Ifaistos Limnou – in the first ever professional league game hosted on Limnos island – defeated Panionios 86-64. Lavrio came from behind to beat host Rethymno 77-72 for its maiden victory this season. 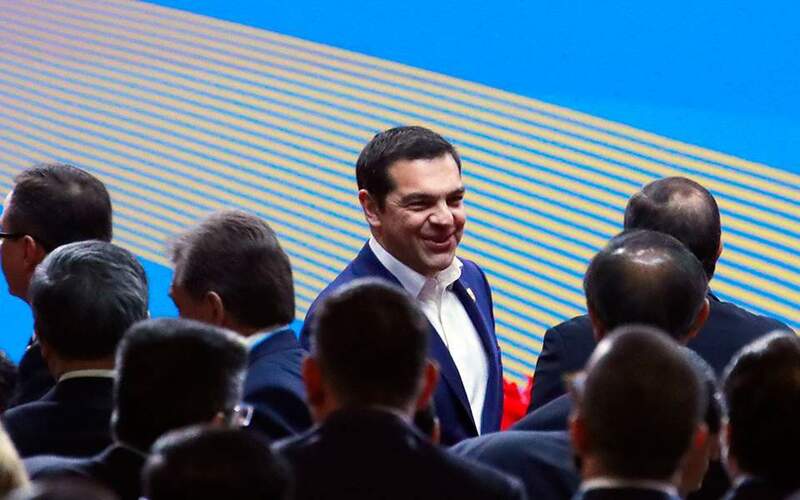 Addressing the Belt and Road Initiative Forum in Beijing on Friday, Greek Prime Minister Alexis Tsipras described Greece as a bridge, not a border, between the West and the East and as a regional hub for growth that is gaining global influence and significance.